Great book that keeps the listener's attention throughout. The narration for this book was disappointing though, bordering on silly and so was a a bit distracting for me personally. Very slow starting. Feels like a lot of useless information, but it eventually gets the job done. 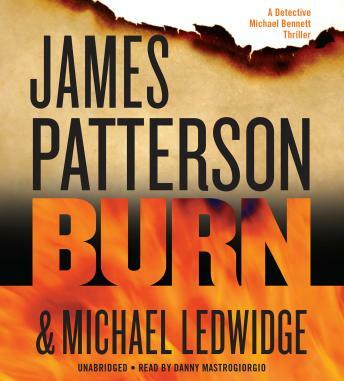 Not one of Patterson's best books. The narrators voice doesn't seem right for the part, and there are too many "I said" terms throughout the book. Narrator also messes up a few dialogue parts of characters "voices". Great Book , The story Line Was Excellent, Mike Bennett Is A Great Character Read or Listen to The Entire Series It Awsome!